Set within the heart of this historical village on the edge of the Peak District National Park, this stone-built cottage enjoys a wealth of character and charm with many original features. Holmesfield Village benefits from an ideal location with several highly rated public houses, excellent rural walks and outstanding schools whilst being perfectly placed for commutes to the city of Sheffield and the nearby town of Dronfield. The property has played a prominent part in the history of Holmesfield having been the village post office amongst other notable uses for the community. The accommodation comprises; entrance porch, lounge, dining room, kitchen and useful utility room, sun room, master bedroom, bedroom two and bathroom. A delightful cottage style garden is enjoyed to the rear with space to extend the current footprint of the property along with ample space to the side of the property ideally suited to providing off-road parking. An excellent reception room featuring Oak beams and cottage style wooden doors, feature fireplace with marble back and hearth and an electric stove. Neutral décor, TV aerial point, central heating radiator and a Upvc double glazed window providing ample natural light. A further good sized reception room with a Upvc double glazed window, neutral décor and central heating radiator. A light and airy kitchen featuring a range of wall and base units with work surface over and a stainless-steel sink and drainer inset. Space for appliances and gas connection for an oven, central heating radiator and two Upvc double glazed windows overlooking the rear garden. Comprising of a range of fitted base units with work surface over and plumbing for a washing machine. Parquet flooring, central heating radiator, Velux window, Upvc double glazed window to the side elevation and a part glazed Upvc entrance door. With access point to the boarded loft space above with pull down ladder and lighting. Worcester Bosch combination boiler services the gas fired central heating system. A well proportioned double bedroom with built in wardrobes to one wall, central heating radiator, Upvc double glazed window and neutral décor. Benefiting from a Upvc double glazed window, central heating radiator and neutral décor. A spacious bathroom featuring a suite in white comprising of a panelled bath with electric shower unit over and tiled surround, WC and wash hand basin, central heating radiator and Upvc double glazed window. To the front of the property a stone flagged pathway leads in with a raised garden and further stone flagged path providing the potential for off-road parking subject to the necessary approvals being granted. To the rear of the cottage is a delightful garden which is predominantly laid to lawn with attractive stone walls to the boundary a being a feature. Enjoying a favoured sunny position, the garden offers scope to extend the footprint of the property further subject to planning. External lighting and cold water tap. With Upvc double glazed windows and patio doors, laminate flooring and ample electric points providing an ideal space to enjoy the garden.  I am interested in 7 Main Road, S18. Please contact me about this property. I understand that the information I have provided will be used solely in relation to this propery and will not be kept afterwards. If you change your mind then you can notify us by emailing info@stavesestateagents.co.uk and we will ensure your data is destroyed. I have selected below the form(s) of contact I have authorised.